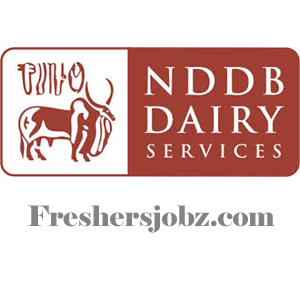 NDDB Recruitment Notification 2018.National Dairy Development Board, Anand has released a notification for the recruitment of Trainees.Check the eligiblity and notification prior to apply for the positions. Qualification: M.Tech/ M.Sc. in Genetics/ Biostatistics/ Bioinformatics/ Biotechnology and have at least 2 year experience of research preferably in whole genome sequencing and genome assembly which should be evident by research publication in peer reviewed journals. Last date of receiving applications: 17.10.2018.